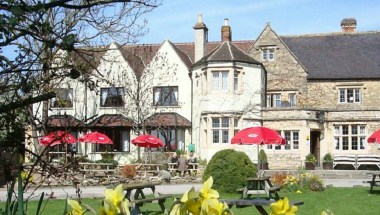 The Beckford Inn & Restaurant sits on the northern edge of the beautiful Cotswolds, a stunning 18thC Coaching Inn set in open countryside just off the A46. 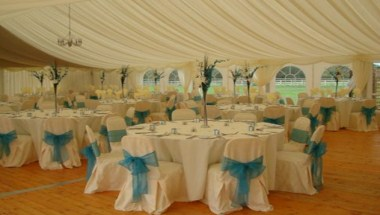 Whether it be a Formal Wedding, Wedding Anniversary, Christening or Christmas Party we have different areas for you to enjoy your function. With a Civil License to perform weddings in our beautiful Bredon Room, we can offer you a perfect wedding day from a morning ceremony to evening party. 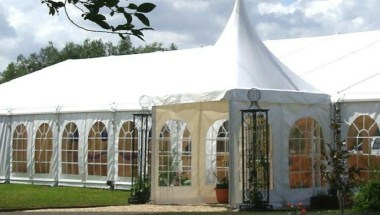 Or with many beautiful local Churches you may come to us to finish your day off in true style with fabulous food in a stunning setting and dance the night away in our new Marquee. 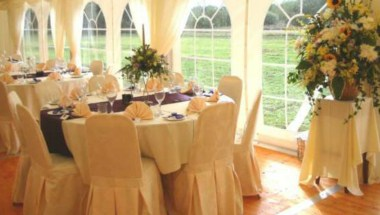 The Beckford Inn has hosted many Business Meetings & Functions. But we can now offer your business even more facilities, including free WiFi Hotspots and a variety of meeting rooms for conferences or business lunches. 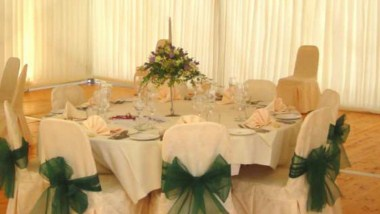 Or for a larger event you may hire our beautifully refurbished Garden Restaurant with rich leather chairs and solid oak tables.